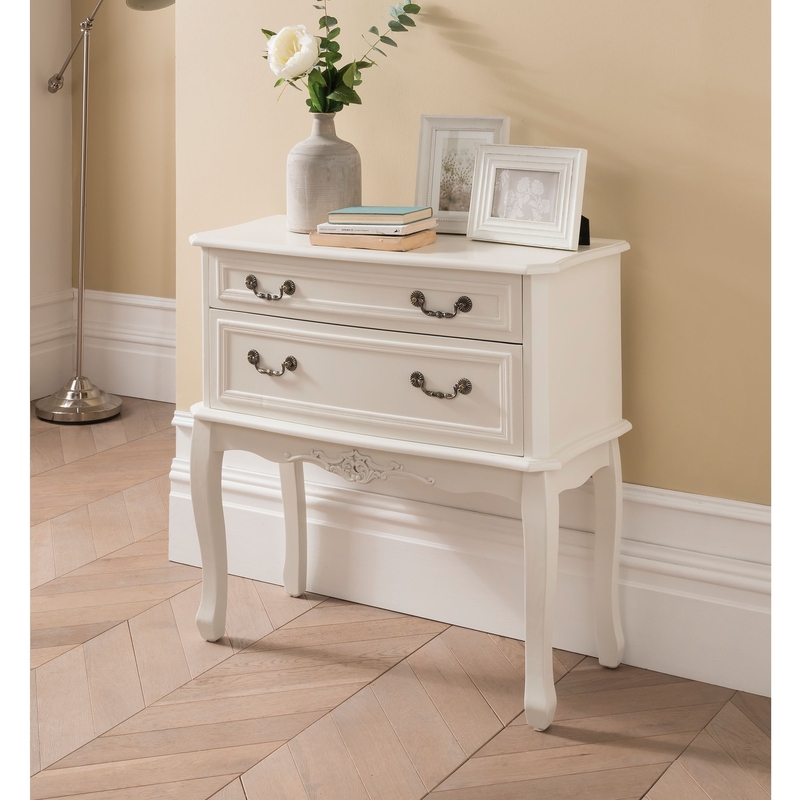 A welcomed addition to our range of shabby chic and white French style furniture comes this exquisite antique French style chest of drawers from our Etienne white collection. Handcrafted and carefully built by experts, this stunning chest is finished in white and features 2 ornate detailed drawers. PErfect for storage in any home, this chest will impress in any home setting.